Annie Wersching will recur in the upcoming second season of TNT’s Dallas which premieres on January 28, 2013. Annie will be playing the head of Department of Transportation of Dallas. 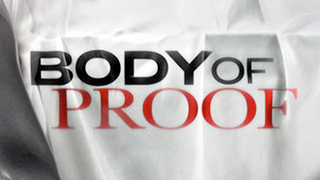 2013 is shaping up to be a busy year for Annie with roles in both Body of Proof and Dallas premiering early in the year. Stay tuned for more information on these shows.